Ready to Start Thinking About Applying to Boarding School? The kids are settling in summer camp. Moms and Dads have a much needed respite from the demands of school schedules, play dates, practices, rehearsals and other extracurricular activities. But soon enough, it will be time to start the seemingly daunting tasks of the private school admissions season. It is important to realize that the private school application process has become increasingly competitive due to increased interest from international families, as well as domestic families looking for alternatives to public school and the even more heightened competition for day school admissions. It would be wise, therefore, to begin thinking of admissions strategies and to consider visiting these schools as well as other schools in your area to get an idea of which school would be best for your child. When you are ready to start the process for boarding school admissions, here is a list of schools for you to consider that many of our clients end up attending: Phillips Exeter Academy, Exeter, NH; Phillips Academy Andover, Andover, MA; St. Paul’s School, Concord, NH; Deerfield Academy, Deerfield, MA; Groton School, Groton, MA; The Lawrenceville School, Lawrenceville, NJ; Milton Academy, Milton, MA; Middlesex School, Concord, MA; The Hotchkiss School, Lakeville, CT; Choate Rosemary Hall, Wallingford, CT; Peddie School, Hightstown, NJ; The Taft School, Watertown, CT; The Loomis Chaffee School, Windsor, CT; Concord Academy, Concord, MA; St. George’s School, Newport, RI; Blair Academy, Blairstown, NJ; The Masters School, Dobbs Ferry, NY; St. Mark’s School, Southborough, MA; Kent School, Kent, CT ; Northfield Mount Hermon, Mount Hermon, MA; Berkshire School, Sheffield, M; Emma Willard School, Troy, NY; The Governor’s Academy, Byfield, MA; The Hill School, Pottstown, PA; Westminster School, Simsbury, CT; Westover School, Middlebury, CT; Mercersburg Academy, Mercersburg, PA; Suffield Academy, Suffield CT; Brooks School, North Andover, MA; Portsmouth Abbey School, Portsmouth, RI; Miss Porter’s School, Farmington, CT and The Hun School of Princeton, Princeton, NJ. 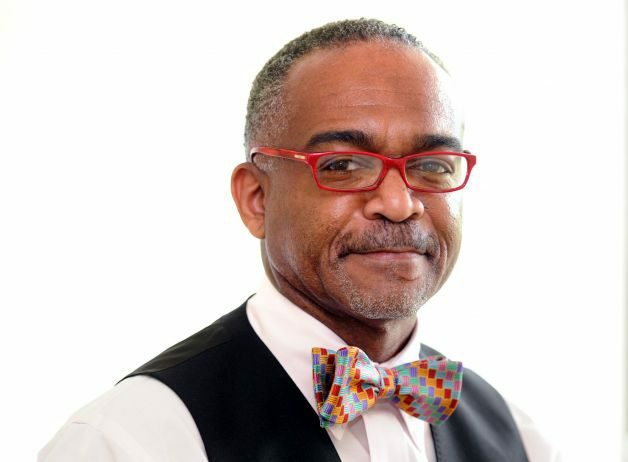 Dr. Paul Reginald Lowe is the managing director and lead admissions expert at Pinnacle Educational Center Admissions Advisors Group’s Private School Admissions Advisors. Dr. Lowe specializes in providing exclusive concierge-type admissions advisory services for U.S. and international families and students who are interested in applying to top U.S. boarding and day schools. Dr. Lowe also helps U.S. and international students gain admissions into their top choice private schools after they have been wait-listed and rejected.